What Determines which Features I See? 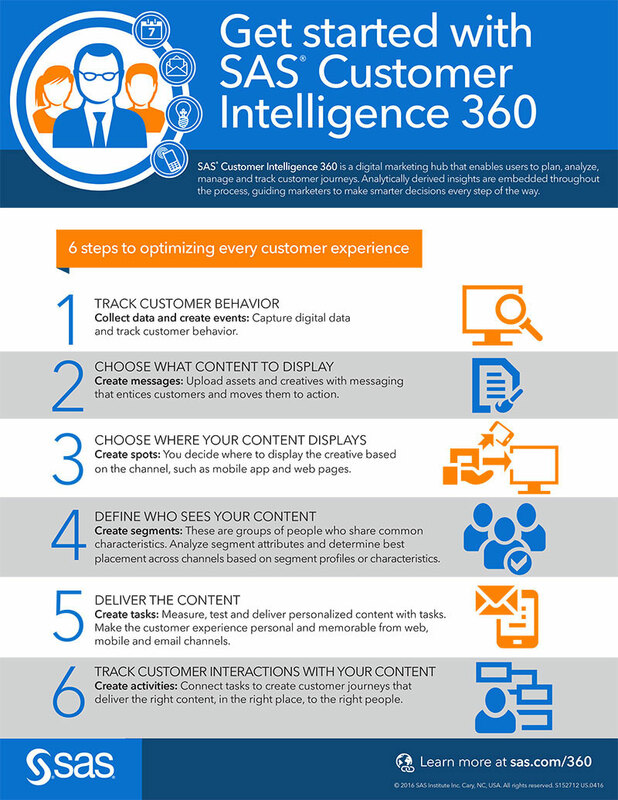 Be a part of the community for SAS Customer Intelligence 360. We offer a variety of ways for you to interact with users and experts. Find user's guides and other technical documentation for SAS Customer Intelligence 360.